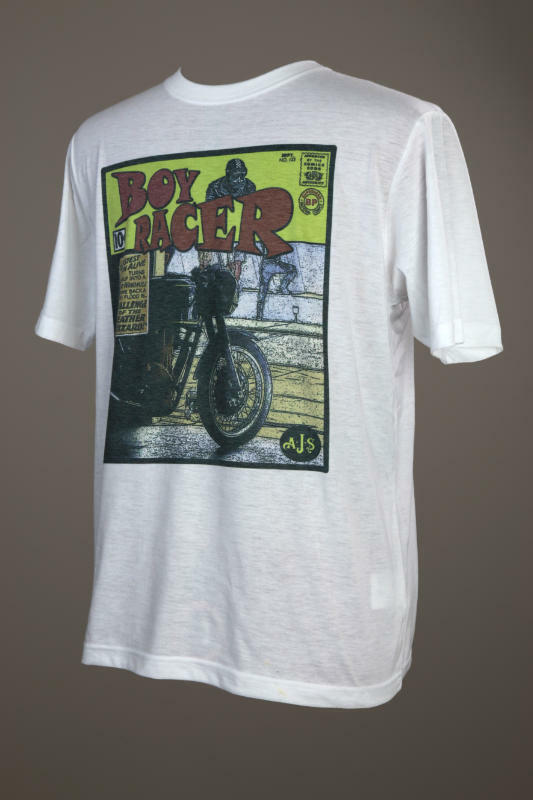 A t-shirt featuring the AJS 7R – commonly known as the ‘Boy Racer’, its displayed here as the hero in our mockup of a1950’s comic book cover design. The design is a great piece of art that looks fantastic, heralding one of the original café racers and capturing that iconic retro look. The shirt is a 160 GSM 100% Combed Ringspun Cotton shirt that offers extreme comfort and wearability. This garment is not officially endorsed, approved or licensed by any rights holder. 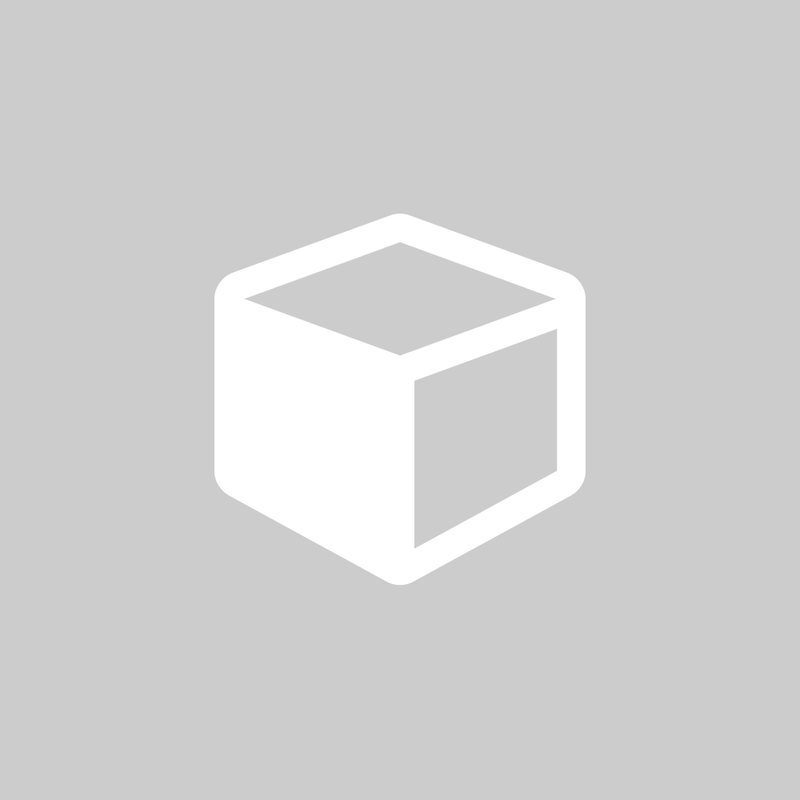 Any logo or graphic device that is featured is employed in a purely decorative manner and is not intended to imply a source of origin.